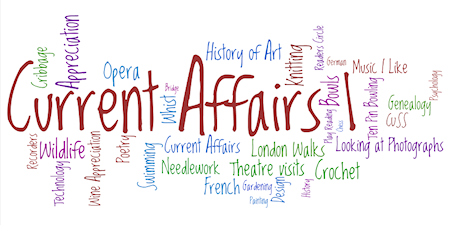 Hello Aspirants Download Current Affairs PDF for January 2018 Month. Credit of this PDF to Gradeup . We're thankful to Gradeup for such CA material in Bilingual form.